Noction IRP is designed to improve the performance and reduce the costs of running a multi-homed BGP network. The platform operates at the network edge and does non-intrusive traffic analysis in order to detect network congestion and blackouts. 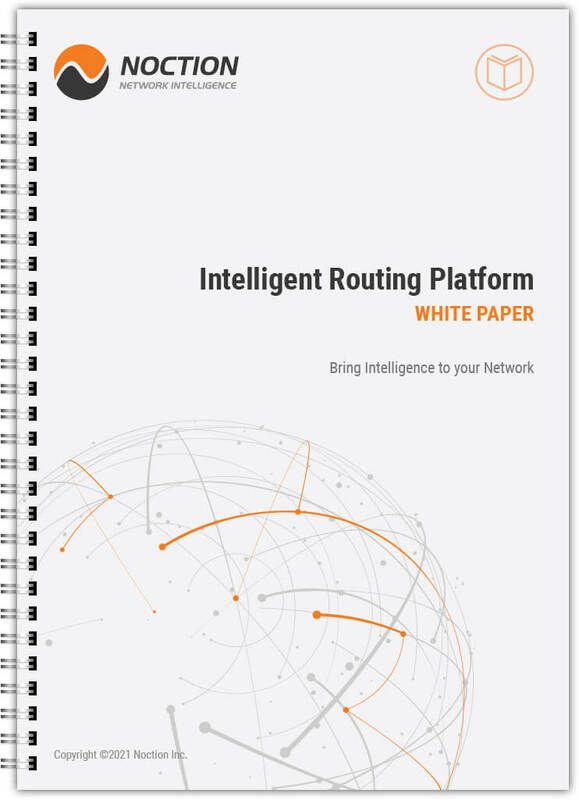 The affected network routes are probed for a set of specific metrics through all the available providers in order to reroute traffic to the best performing path.